1. When You Gonna Flower? Los Manlicious is a mature, dynamic album that touches on his past work while moving his sound forward with confidence and verve. “When You Gonna Flower?” and “Kissing Girls” by Hawksley Workman and John Southworth. 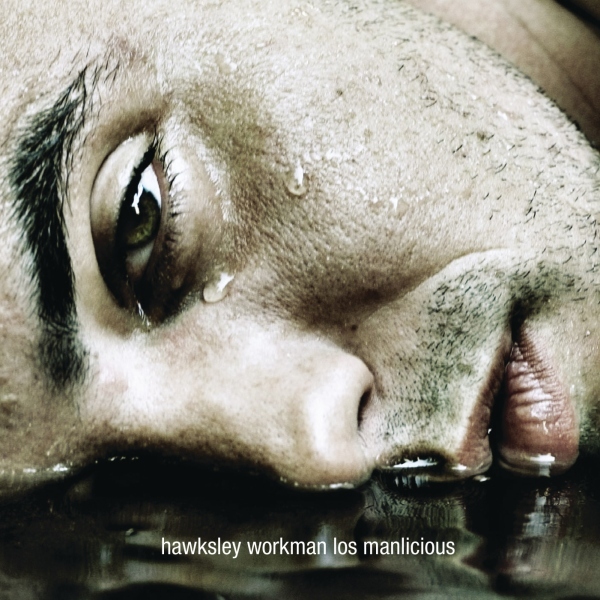 All other songs by Hawksley Workman and Doc. Produced by HW, Doc, Andre Wahl, Bob Ezrin, John Southworth, Ken Friesen, Matt DeMatteo, James Paul.